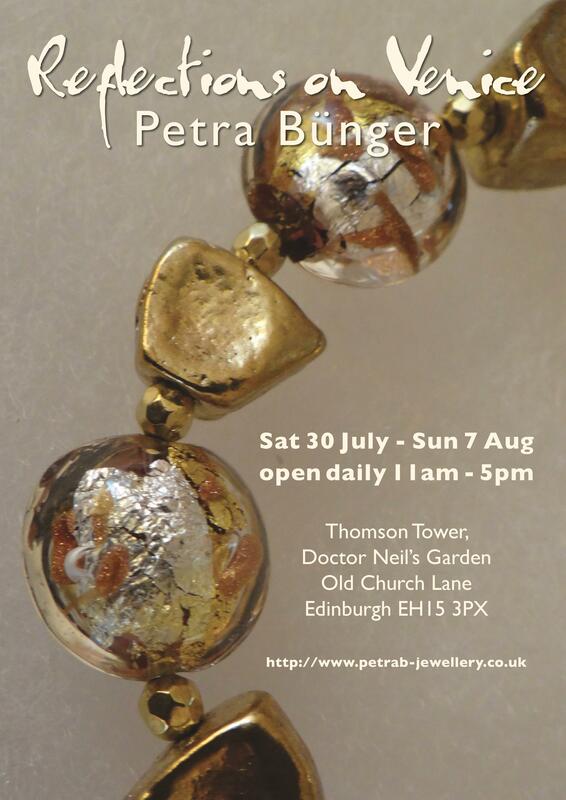 Saturday 30th July – Premier performance in aid of Dr Neils Garden – Tickets £6 for adults and children over 3. Special offer of 2 tickets for the price of one. No booking required. King Arthur threw the sword into Duddingston Loch. The sword is missing ! Join this thrilling adventure through the gardens overlooking the loch. 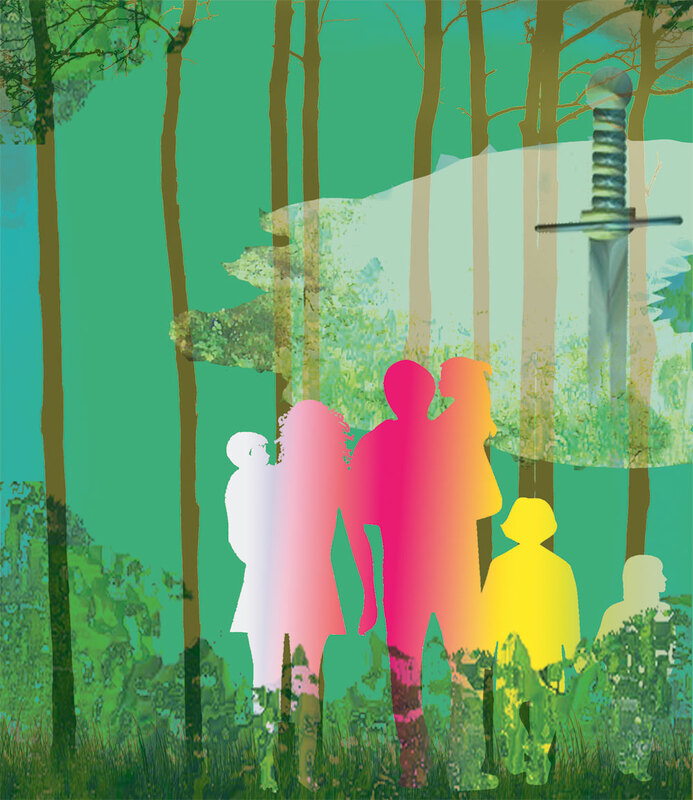 Search for the enchanted sword, solving clues, singing songs and meeting magical creatures”. This is an outdoor, promenade production, written in simple Scots. 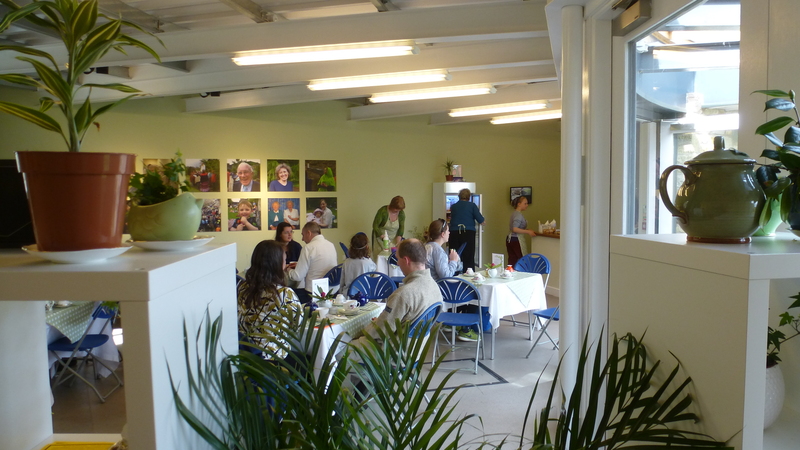 In the last 6 months the café in the Millar Hall, close to the entrance of Dr Neil’s Garden, has been running. 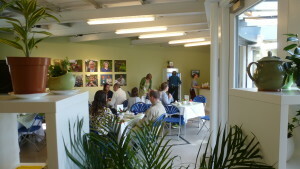 This offered cakes, biscuits, home baking, tea, coffee, soft drinks etc. and a friendly welcome. Our thanks for Duddingston Kirk to allow us to participate with their successful venture. Please check back for opening hours in 2017. 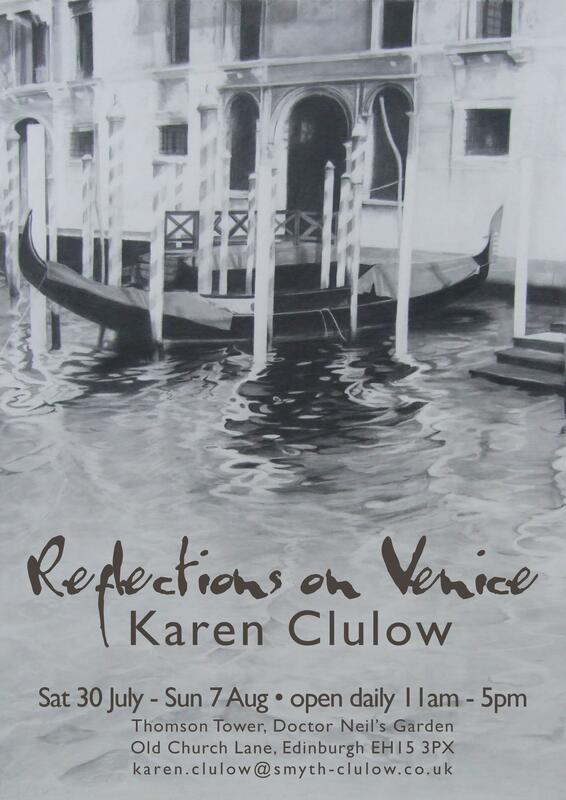 Taking as its inspiration and subject matter “Reflections on Venice” is a joint exhibition presented by Karen Clulow and Petra Bunger. Works include sculpture, drawings, paintings by Karen and jewellery by Petra. 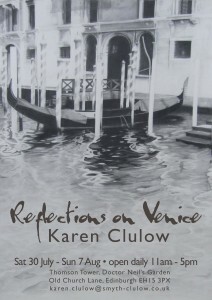 Both artists have been influenced in their choice of work by respective experiences gained upon many visits to this unique city. 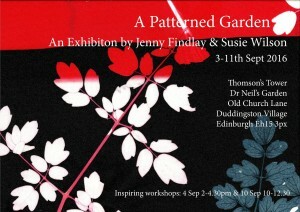 The exhibition is free to view and work is for sale. Commissions are also welcomed. The garden will have a special open afternoon to coincide with the Riding of the Marches through Duddingston Village at 3pm. This was spectacular last year. Other community gardens within the Village will be open that day. Plants will be on sale along with other stalls selling garden produce and the like.